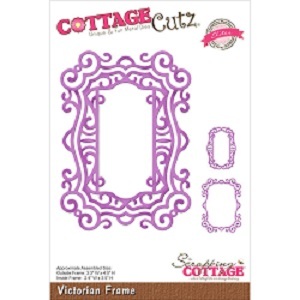 COTTAGE CUTZ: Cottage Cutz Dies. With design styles that are cute and adorable; fun and whimsical; and classically elegant these universal wafer-thin dies make a great addition to your paper crafting supplies. 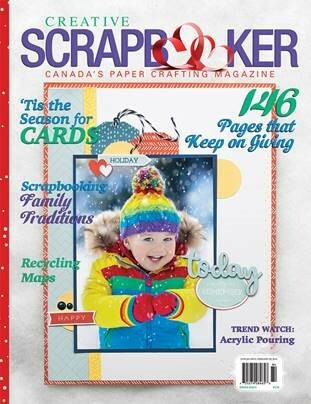 Cut amazing shapes out of paper; cardstock; adhesive-backed paper; vinyl; vellum and more. They are made from American steel and will work with the QuicKutz Revolution; CuttleBug; SpellBinder Wizard; AccuCut Zip'eMate; and Sizzix BigShot and BigKick machines (all sold separately). The die is a solid steel plate with multiple cutting images and comes with a layer of ejection foam to give clean and accurate cuts. Die size: 3.5x4.5 inches. Made in USA.